On Thursday, Vice President Mike Pence proposed a "Space Force", ready for battle by the year 2020 to "meet the emerging threats on this new battlefield." 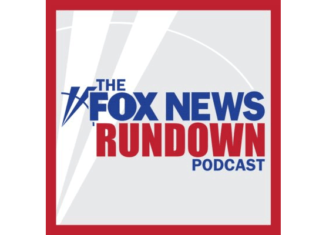 FOX's Pentagon Producer, Lucas Tomlinson, discusses the big plans for President Trump's new branch of the military in space. During his 20-plus years in the ring, Glenn Jacobs, a.k.a 'Kane', was one of the most feared men in professional wrestling. Now, he is the newly elected mayor of Knox County, Tennessee. Former WWE wrestler and FOX News Contributor Tyrus speaks with Jacobs about his plans as mayor and the two share some stories from their days in the squared circle. Don't miss good news from FOX's Tonya J. Powers.